The Future Work Knowledge Platform will be used to share news and insights to keep you up-to-date on the latest future of work information.  The forum has been exclusively curated with the help of FW Summit speakers, advisory members, partners, exhibitors and experts. Follow our social channels to stay up to date.